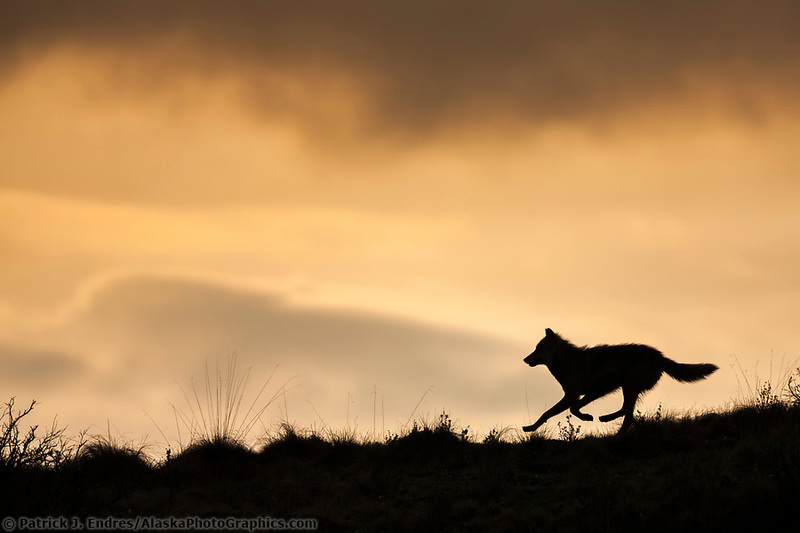 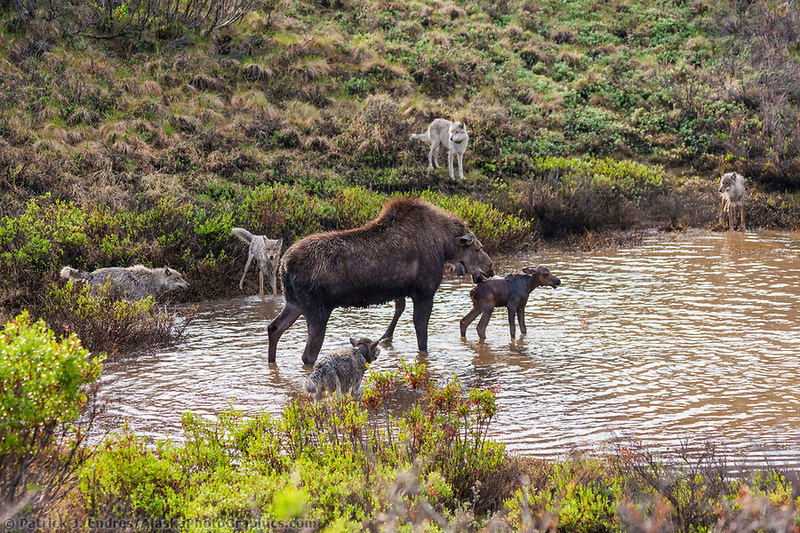 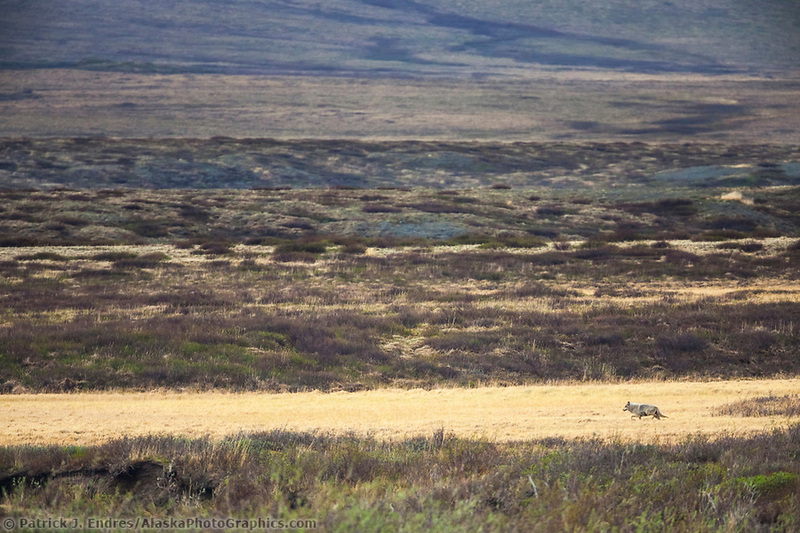 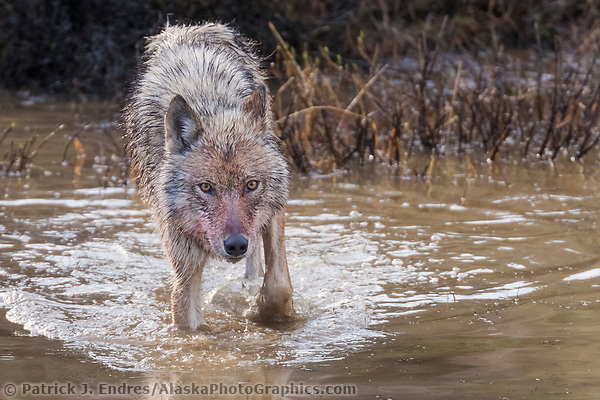 Photographing wolves in Alaska is challenging because they favor remote areas. 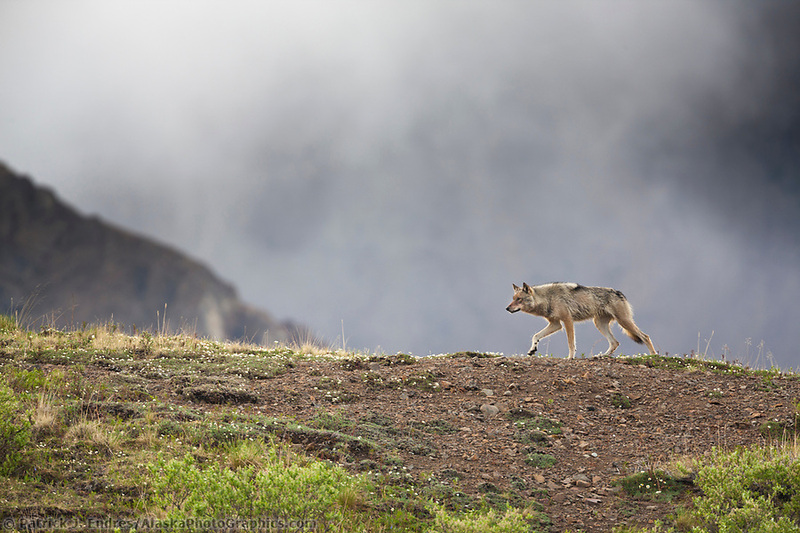 By their very nature, wolves are elusive and capturing them in a picture that reveals more than a fleeting glance requires some planning. 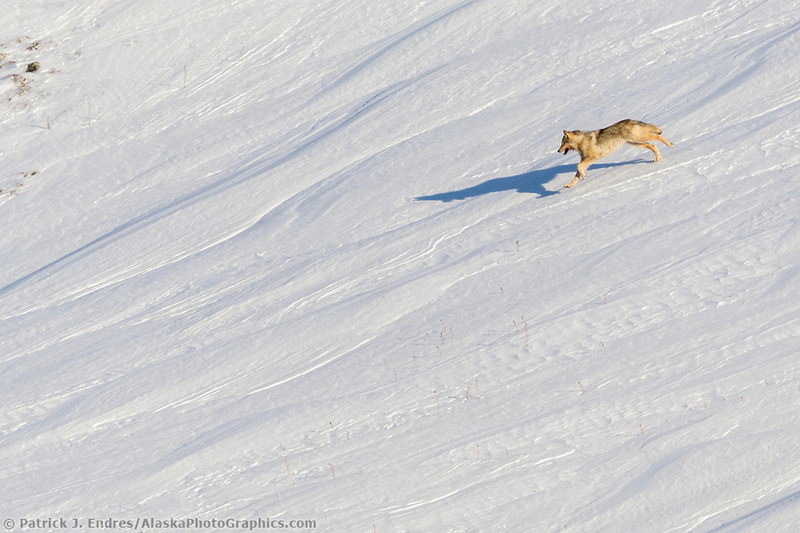 I’ve photographed wolves in national parks in the Arctic, Interior, and southwest, all with reasonable success. 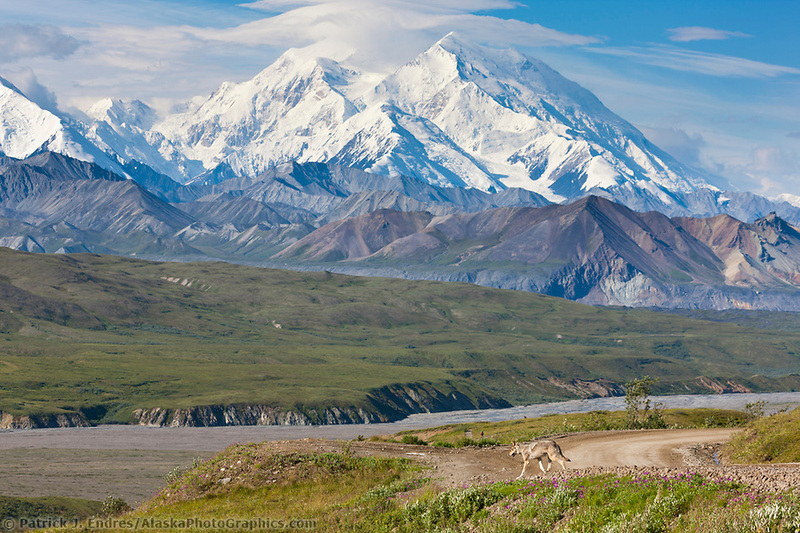 In particular, the road through Denali National Park provides access to wolves that occasionally frequent the road corridor. 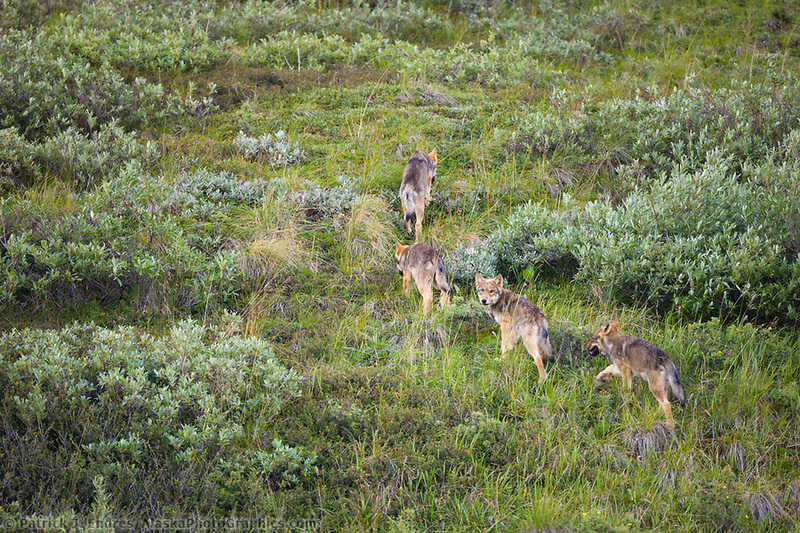 In addition, they are relatively habituated to human and vehicle presence which makes getting pictures of them much easier. 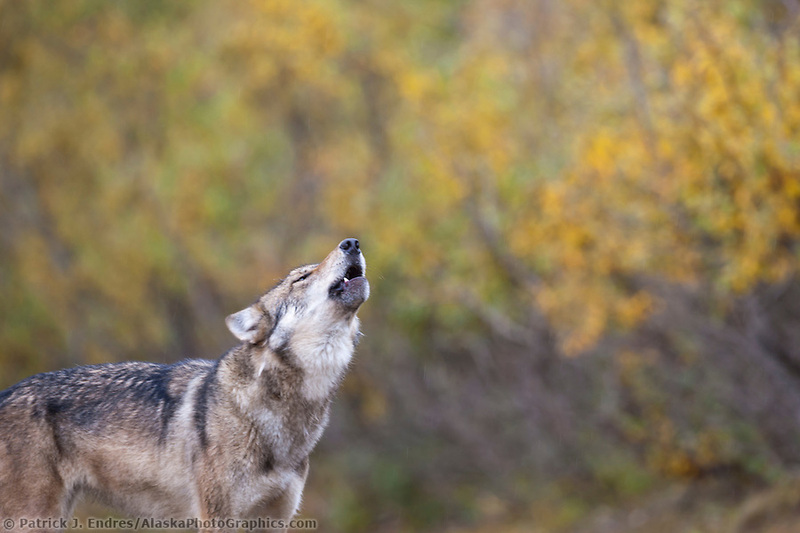 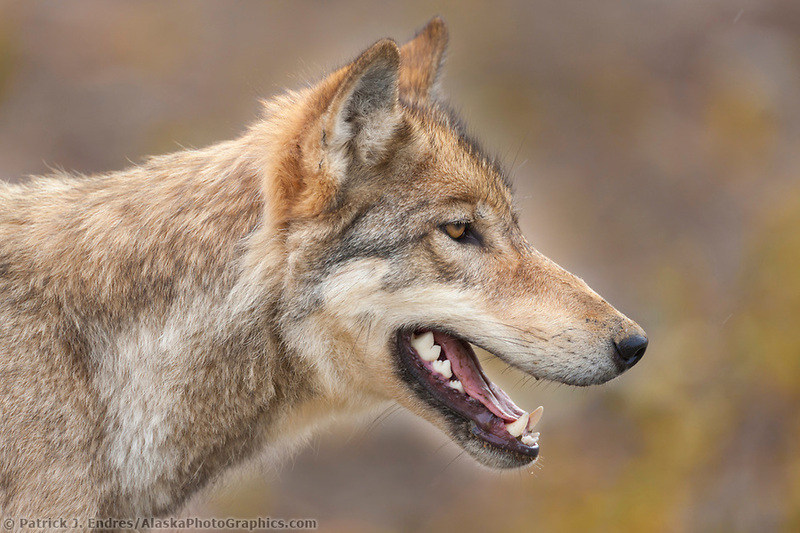 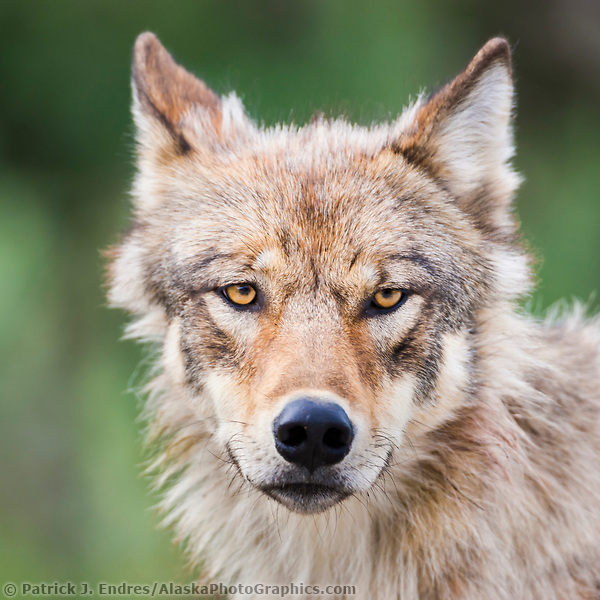 All of the wolf photos are available to license as stock photography or purchase as fine art prints to display in your home or office.